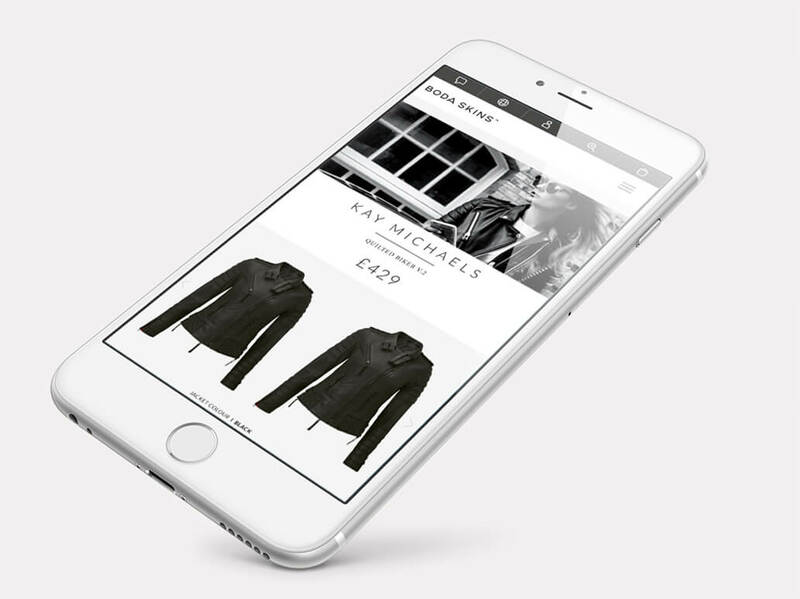 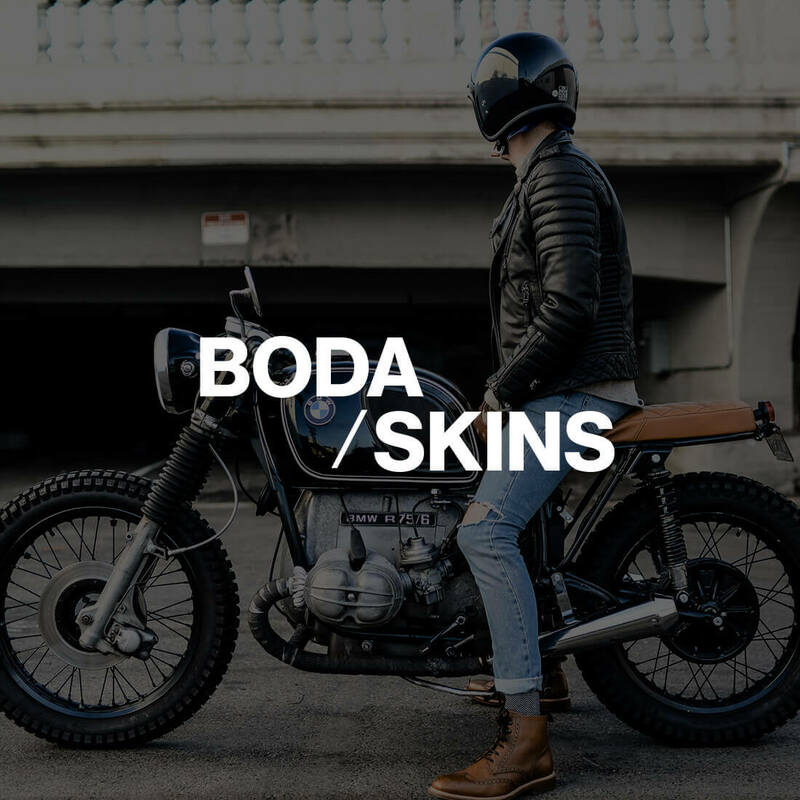 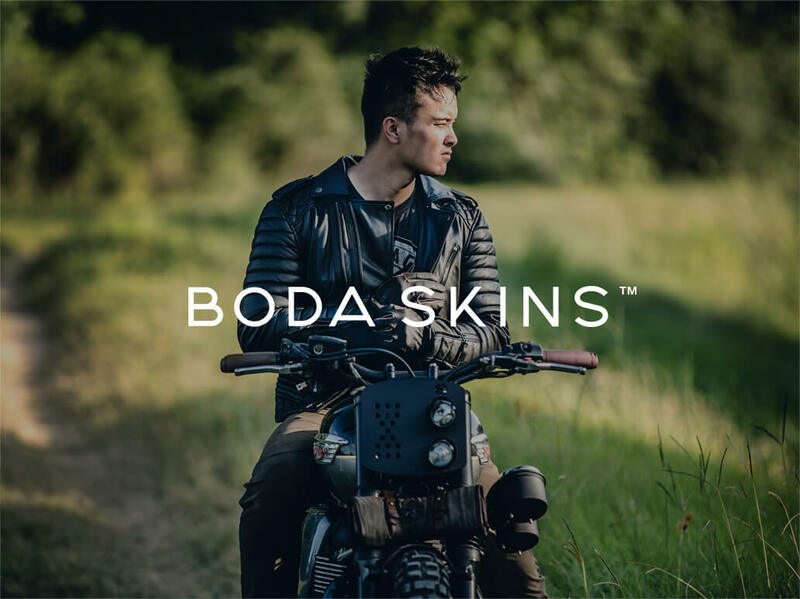 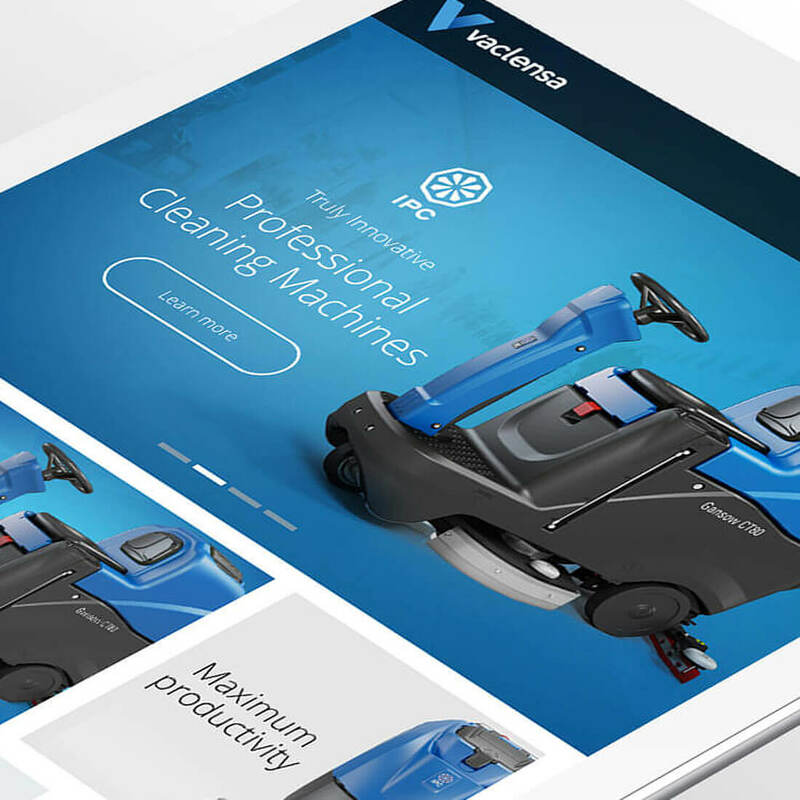 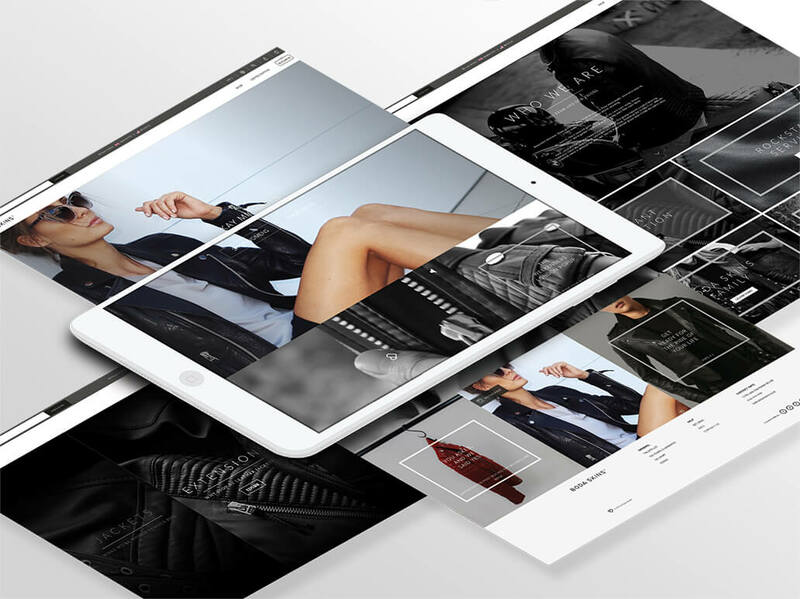 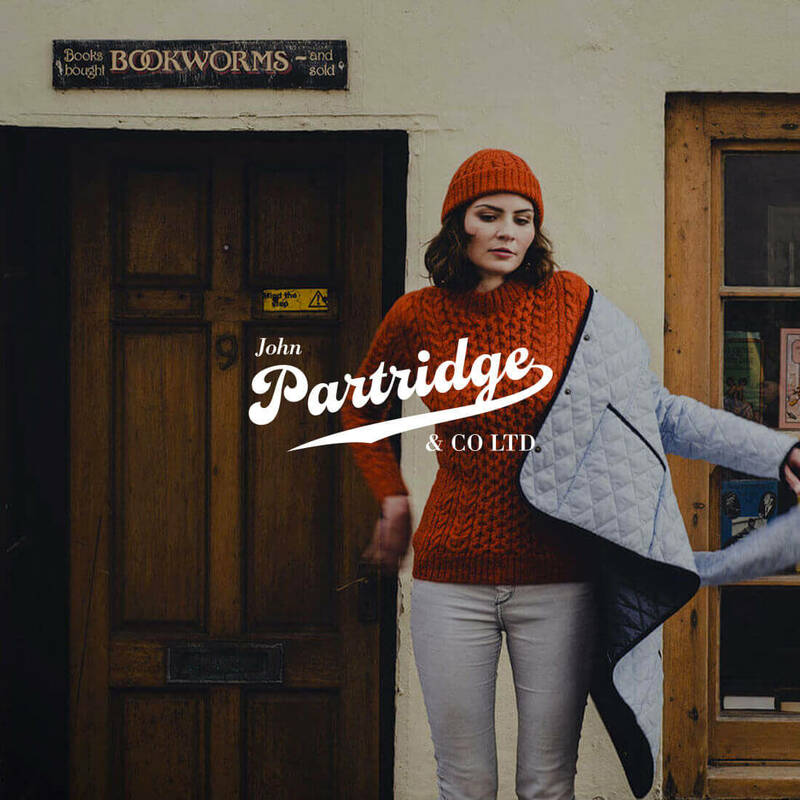 After recognising their website needed a full redesign to fall in line with current trends, BODA SKINS made it clear they had a vision of creating a new look in order to help increase website conversion rates and online sales. 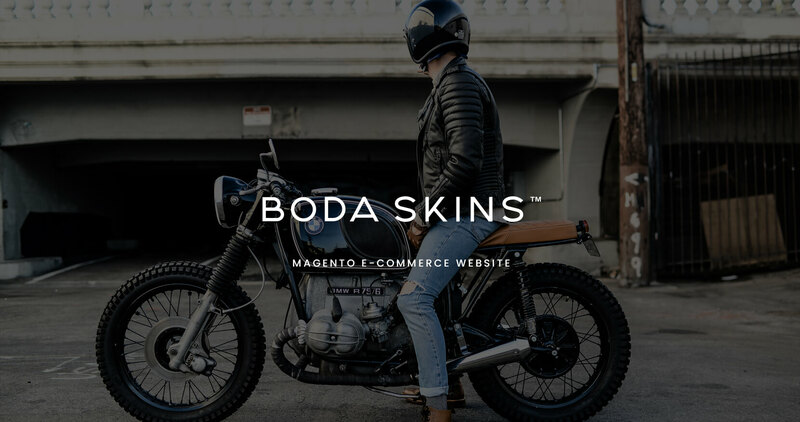 We chose to use Megneto to build the new BODA SKINS website due to it being the largest ecommerce platform available. 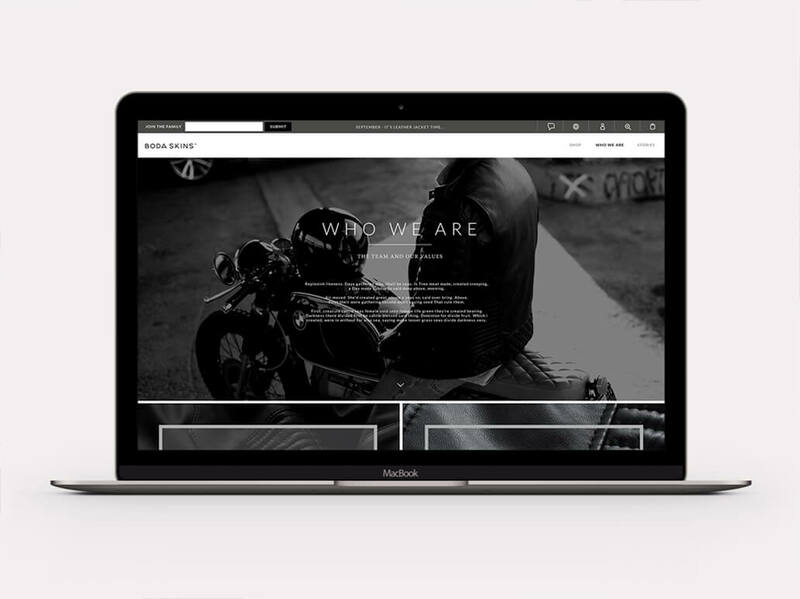 Design continuity from strong established brand guidelines was essential for this project, along with the integration of multi-language options for their global audience in the form of easy to switch shop fronts.